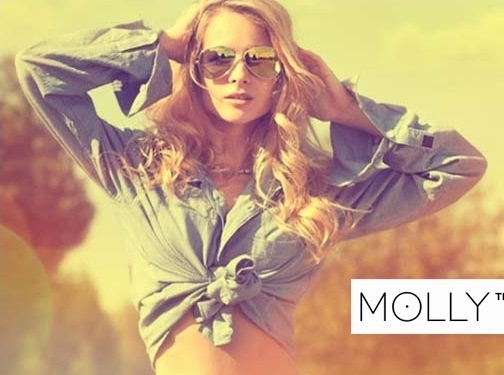 Molly-dress.com is an international online store with wide range of top trendy women clothing including: prom dresses, casual and street style dresses/tunics, blouses, shirts, jackets, coats, skirts and pants. All items are made in Europe using best fabric and by high qualified manufactories. Molly-dress specializes in dresses (over 1000 styles in stock) - mini, midi & maxi length, office & casual. Poland (Ryn) based business (that ships internationally to over 200 countries) - established in 2012 - providing women's clothing for sale. Website includes e-commerce facilities, delivery and returns information, terms and conditions, blog, associations, full contact details.